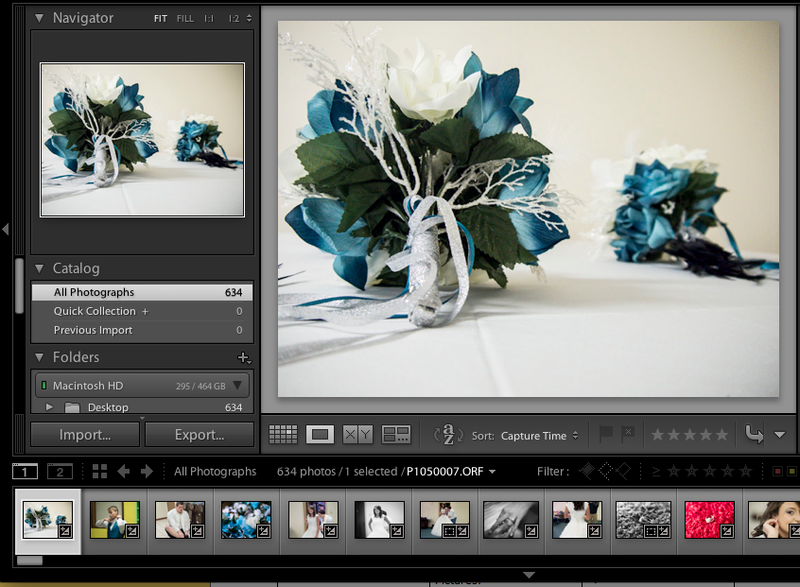 Welcome to Lightroom Love. This post is the first step in sharing with the world my learnings on Adobe Lightroom, arguably the most powerful image management and editing software on the planet. My name is Andrew Childress, and I’ve been writing away on this blog for over a year now, getting it ready for your consumption. I want to teach Lightroom the way I see it. I want people to conquer some of the issues that they have with it, and to help you learn to love Lightroom as much as I do. This blog is going to tackle Lightroom from front to back. I’ll be bringing you posts for one whole year, teaching Lightroom in a way that’s easy to understand no matter what type of photographer that you are. 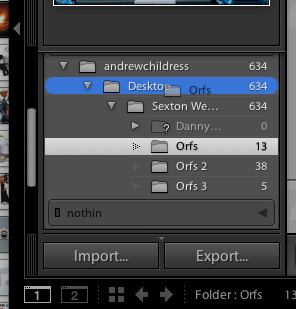 Three times a week for 52 weeks, I’ll bring you my knowledge on Lightroom. One of the hardest things about building an instructional blog is knowing where to start. As I designed the flow of the blog, I struggled with how to teach Lightroom. I wanted to write really basic posts that would allow beginners to get started from scratch, but I also wanted to provide some advanced content for those of you that are already familiar with Lightroom. What I’ve arrived at is this: we’re going to spend some significant time setting up Lightroom and organize our images, then move along to the Library module to see how we can manage our big image libraries. Then, we’ll dive into Developing our images, editing them to perfection. After that, we’ll move all over the place with exciting Lightroom features you probably aren’t aware of. If at any time you have feedback for me, or need more help, please leave a comment. It’s my chance to interact with you and help you learn Lightroom. There’s also my contact page to get in touch directly if you need anything. Whether you’re a seasoned Lightroom veteran or someone who is just getting started, I have something for you in this blog. Promise. 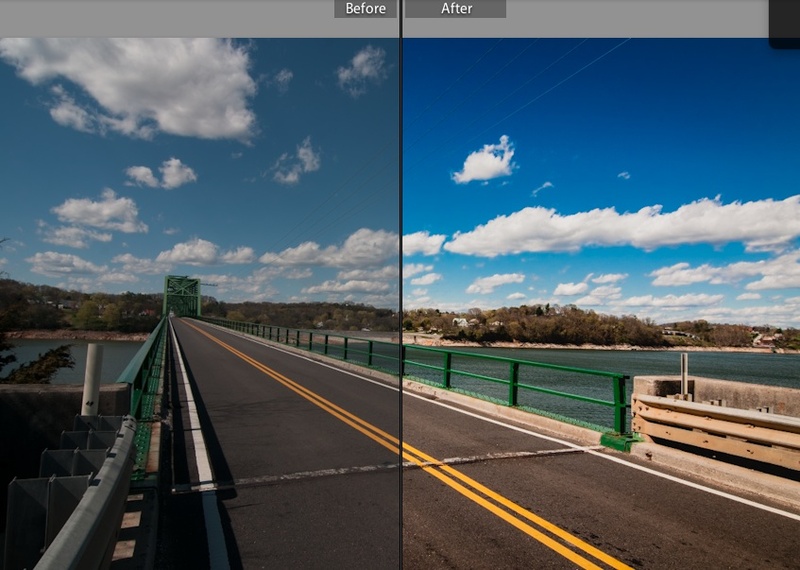 I hope you’ll stick around long enough to learn to love Lightroom as much as I do. Ideas and notes: mailing list grab here? A couple of weeks ago, we had a special series of posts that I called “Adjustment Week.” The positive feedback on this series was overwhelming, and I enjoyed writing it more than any other posts. I felt like that series gave us a chance to take a deeper look at one part of Lightroom. Well, I’m back, and I’ve got another great series. We’re talking Lightroom presets, and I’ve got six posts that will teach you everything there is to know about how to handle Lightroom presets with great power. If you don’t already know, presets are one click solutions for applying edit styles to your images. You can build them and also download them for free from tons of places all over the web. Plenty of photographers are sharing their presets and that should excite you. Also, this series of posts will feature a surprise announcement that I’m excited to let you in on. More on that later. Comments are open – ready to learn presets people? With each edition of Lightroom, Adobe adds a long list of features. 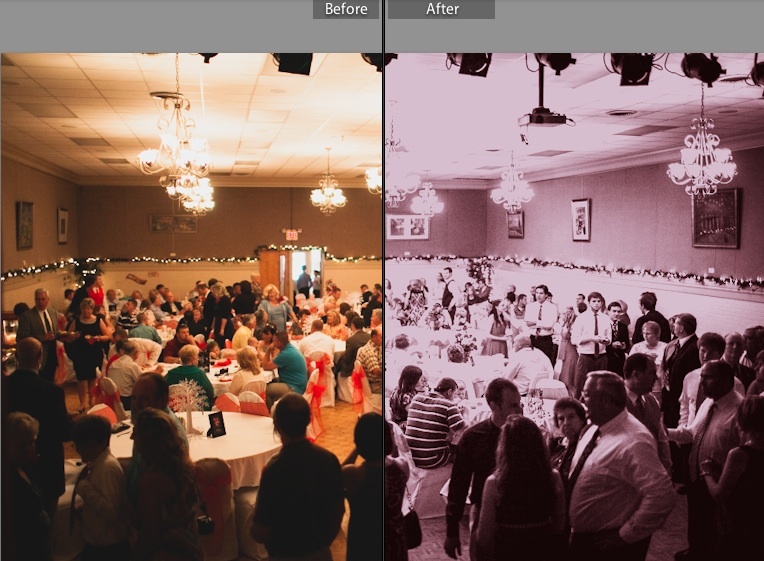 Lightroom 5 was no exception, and one of my favorite new features is the addition of smart previews. With smart previews, we don’t have to have the images stored on our computer in order to keep editing. In the past, it’s been essential to keep your images nearby on your computer. If you unhooked an external hard drive or moved your images away, you would face the Offline Images issues in Lightroom and were unable to edit. 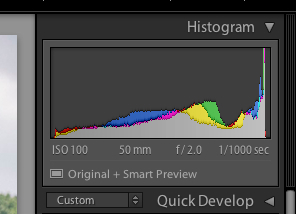 This all changed with Lightroom 5 and the introduction of smart previews . You can render smart previews and then work on your images without the full images nearby. If you let your files live on an external drive, you’ll have no problem editing your images on the go without the drive. To get started with smart previews, you’ll want to create them for your images. That can be handled at the time you import images, or after the fact as well. Assuming your images are already loaded into Lightroom, you can build the Smart Preview set by switching to the Library module and choosing Build Smart Previews. On the pop up box, make sure you choose to build them for all images. Lightroom will start building your smart previews and then they will automatically be used. If you unplug a drive or edit on the road, you’ll have no issue once smart previews are built. Enter the Library module and choose Library > Previews > Build Smart previews. 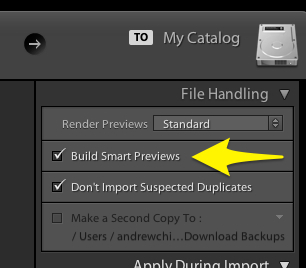 You can also build smart previews on import by ticking the “build smart previews” box. Tick “Build Smart Previews” while importing images to automatically add the smart previews to images. Smart previews will save a lot of space versus the full sized previews; Adobe claims that 500 RAW images that would normally take 14 gigabytes of disk space can be reduced to 400 megabytes of disk space. That’s a huge savings, and allows you to keep your images in Lightroom without clogging your hard drive. Under the histogram, you’ll see the text “Smart Preview” when that image has a smart preview attached. If your primary computer is a laptop and you don’t like having to keep everything with you, you’ve got to check out smart previews. The space savings is enough reason to build these previews. and ensure you can edit anywhere, regardless of the images. Bio: Andrew runs Lightroom Love, a bite sized tutorial site for learning Lightroom. Check it out at lightroomlove.com . Blue skies are a state of mind. Use this preset for the bluest skies you’ll see, plus a little enhancement to the rest of the photo. Not sure how to install? Check this article out: How to install presets. Should I outsource my editing? Because this is a Lightroom blog, I’m going to encourage you to learn Lightroom and handle your editing in-house. The less that you depend on other people for your success, the greater freedom that you have. Handling your own editing also ensures that you’re going to get it done the way that you want it (assuming that you know how to accomplish it). But let’s face it. Not everyone has time to learn Lightroom from front to back. If you”re busy building your photography business, and it’s taking you 8 hours to edit a portrait session (or if it feels that way :D) it might be time to explore outsourcing. Got 1100 photos to edit and no time to do it? It might be time to think about outsourcing. You see, it’s all about how we can best use our talents. If we’re bad at editing and our time is best spent promoting the business and keeping more clients booking shoots, isn’t it best to focus on that and turn over the editing? Again, I think learning Lightroom is a fantastic idea, but we don’t all live in an ideal situation. If you decide to outsource, who should you choose? There’s a number of great options out there that accommodate photographer’s needs based on turnaround time, image load, etc. For the last couple of years, I’ve been slowly doing outsourced editing for a handful of photographers, so I can share my views on this. The best part is that I can return either finished JPEG’s, or a completed LIghtroom catalog for photographers to handle the exports. All of my edits are completed in 72 hours, and I promise satisfaction. For big things like weddings, I have photographers send a hard drive to me, but we also can do digital transfer. I have a lot of clients who reclaimed their lives and grew their photography business by turning over their editing to me. Have you tried outsourcing your editing? Why and who did you choose? Tell me more about your thoughts in the comments below. If you’ve been wanting to learn how to install Lightroom presets, make sure and check this out! Today, I’m going to reveal my big secret on how I cull quickly in Lightroom with a simple (but largely unknown!) set of keyboard shortcuts. Okay, quick review here: when we say cull, we’re referring to cutting our images down to the keepers. I always cull my images before I start editing them because there’s no point in editing images we won’t keep right? Culling is best done in the library module where you have a good view over your images. I also like using Loupe View where only one image is shown, and you can press E on your keyboard to enter Loupe view. Loupe view is probably the best option for culling, as you can see large previews of your images to help you decide which ones to keep. Remember talking about flags in our last post? That’s the system we will be using for this example, although other systems work as well. To get started with our speed trick, go ahead and make sure that caps lock is turned on on your keyboard. This makes the images auto advance – once you apply a flag with the keyboard, Lightroom goes to the next image. As a review of our flagging keyboard shortcuts, you can press “P” to flag an image, or “U” to unflag an image. I grabbed this screenshot a split second after pressing “P” to flag the first image in the series. With caps lock on, Lightroom advances to the next image as soon as I press “P” to flag the first as a pick. 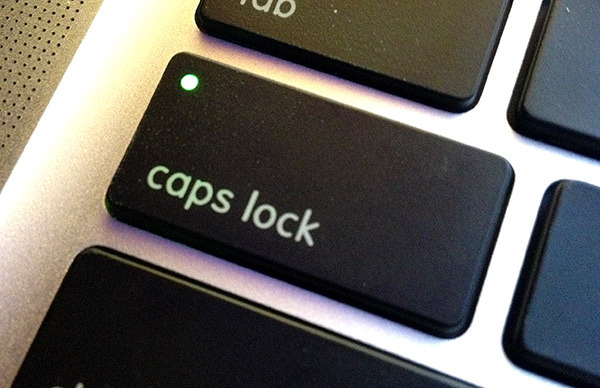 Caps lock: not just for angry Facebook rants anymore. When I cull, I can fly through a large set of images with this trick. With caps lock turned on, I press “P” to flag an image as a pick for my keeper images. Pressing “U” marks an image unflagged. With caps lock on, as soon as you press the key, Lightroom automatically goes to the next image. Give it a try for yourself. With this one keyboard tweak, you’ll fly through the culling phase. No more scrolling through to the next image, you can simply press the appropriate flag button and Lightroom handles the rest. Let me know what you think of my secret to quick culling! 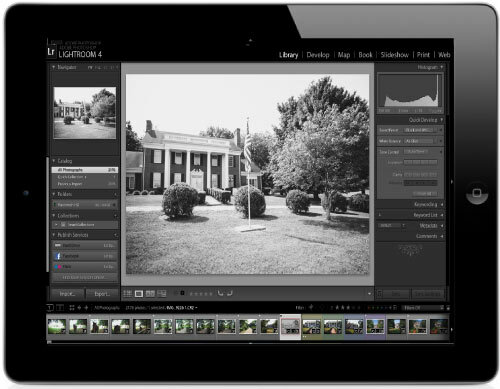 Lightroom has come so far from its early days. Each version has so much to add, and truly makes every upgrade worth the price. What’s the future for Lightroom? It’s hard to imagine, just because Lightroom 4 was so good, but here are four ideas I kick around on a daily basis. There’s nothing I want more than the ability to work in Lightroom from my iPad on the go. How great would it be to kill time while on car rides culling your photos? Adobe has hinted that some type of integration is coming, but we’re yet to see it. Imagine how good our images would look on that new Retina screen, too. It doesn’t have to be a full edition of Lightroom – just enough to get work done away from the computer. I would love to see Adobe bring the paintbrush over from Lightroom, and really beef up the ability fix things on a pixel level basis. This is really the only reason I still use Photoshop, and I want to completely break away from having to boot up Photoshop. Lightroom still doesn’t support opening catalogs on network drives. I’m not sure why. Adobe, I love you and most of your products. But I have to admit: you’re getting bad about bloat. 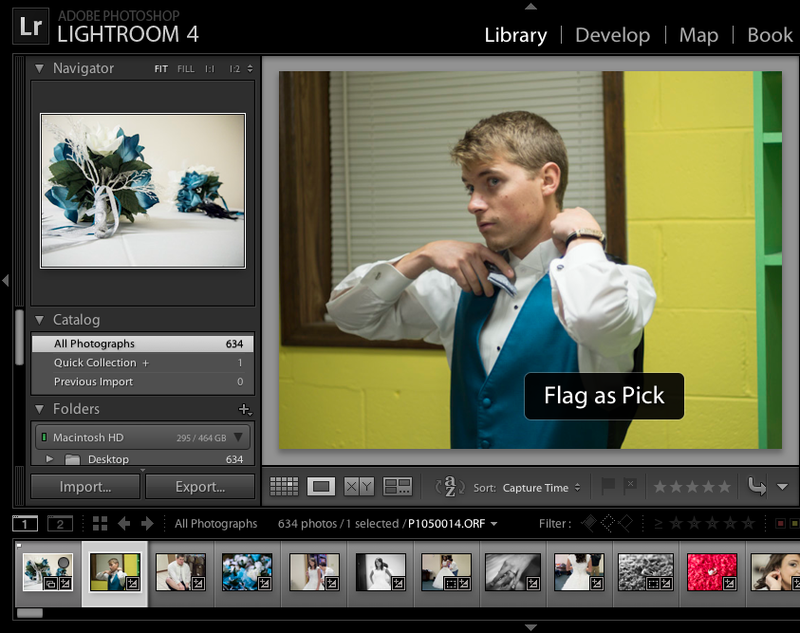 Lightroom is probably the least bloated app, but I do think that LR4 is slower than LR3. I don’t have any data to show that, but it feels that way to me. Make sure you make Lightroom snappier and quicker than ever.